Who watches the professor watchlist? Right-wing websites like Campus Reform report left-wing politics on campus — and expose professors to harassment. Something Rotten! is certified fresh — but its five-day run here ends on Saturday night. InHealth: It's often better to drive to the hospital when seriously injured, instead of waiting for an ambulance. Celebrate the taste of some special beers at the Blackbird Invitational. 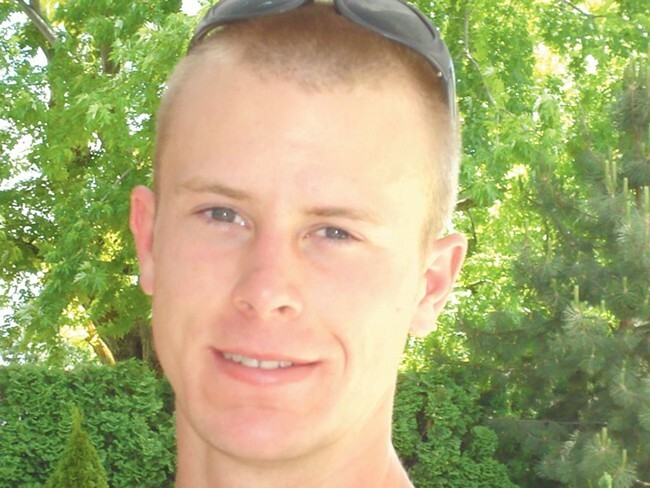 Bowe Bergdahl, formerly from Idaho, spent years in Taliban captivity. Now he might spend years in American prison as well. Spokesman-Review columnist Shawn Vestal takes on the death penalty.